The first thing you want to decide when it comes to choosing a brand new garage door is if you want a traditional garage door or a carriage style. The traditional garage doors come in a long or short panel while the carriage garage door look like they open up but operate like a traditional door. The most popular materials for a garage door are steel and wood. When installing a new garage door you should always consider how much insulation you need, your budget and the energy efficiency in your garage. Here at R & S Garage Door Service we know and understand how important it is having a well-insulated garage door. It can help you save money on your energy bill and can also provide noise-reduction. 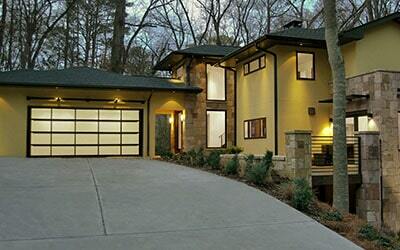 Here we are skilled and knowledgeable on all garage door systems. We work efficiently and effectively to get the job done. Our technicians are certified and trained thoroughly to install or repair any of your garage door needs. We are available 24/7 and have the skills to work on any type of garage.